Students, staff and Macomb community members at Western Illinois University were disappointed on Thursday when they heard that Chick-fil-A Express in the University Union will not be opening in the Fall of 2018 as originally published on June 7, 2018. Replacing Sbarro, Chickfil- A was supposed to be the newest line up in the University Union Food Court alongside Burger King and Einstein Bros. Bagels. 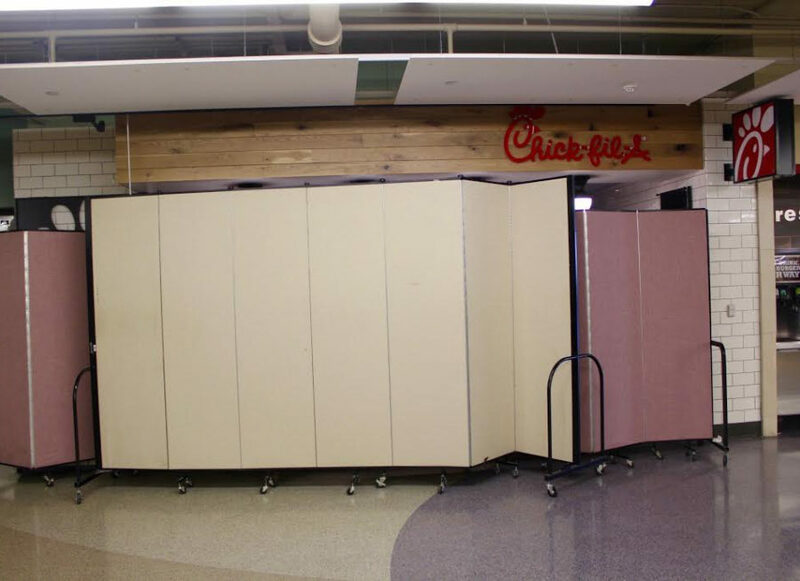 Sodexo who, in partner with UDHS, will oversee the Chick-fil-A Express on campus donated renovations for the sight. Chick-fil-A, “the home of the original chicken sandwich,” will not be opened until the spring of 2019 due to unforeseen issues out of the University’s control. “Due to technology-related issues during the renovation and implementation of the Chick-fil-A Express in the Western Illinois University Union, the grand opening of the restaurant will be delayed,” University Relations said in a press release. Since Chick-fil-A is one of the largest quick-service restaurant chains in the country, University faculty thought it was a financially sound company that will add even greater value to food service offerings at Western, not to mention that Chick-fil-A is not something students typically eat. The nearest Chickfil- A restaurants are in Peoria and Springfield. The hours will be determined once the renovations are complete.